Motif 1: The Opel GT X Experimental with its pure flowing surfaces is the perfect model for a work of art. 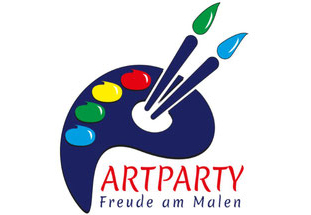 On May 7, the Opel Post invites you to an art party by Maria Luisa Engels in the restaurant F40 Las Brisas. The Opel GT X Experimental and the “Lutzmann System” are exclusive motifs. 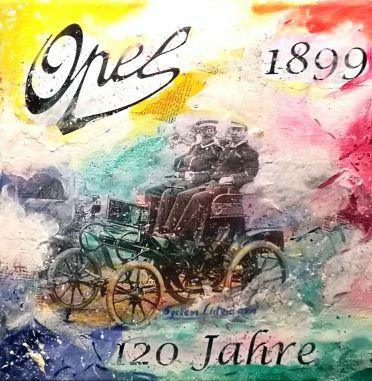 Opel celebrates 120 years of automobile production and we invite you to an exclusive art party with Maria Luisa Engels in the restaurant F40 Las Brisas in Rüsselsheim. The former colleague now devotes herself entirely to painting and wants to inspire people to discover the relaxing effect her passion. The Spaniard is convinced that everyone has creative potential. She promises a special art experience for advanced painters, but also for beginners. 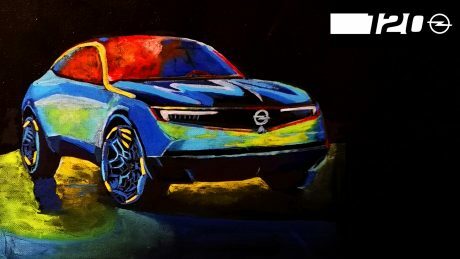 Engels: “I lead the participants step by step through the creative process.” And for the art party on May 7, the artist created two motif templates: the Opel GT X Experimental and the Opel patent motor car “System Lutzmann”. You can register directly via the Eventbrite platform (see below for more information). Motif 2: A collage of the “System Lutzmann” is created from photos and sales brochures. Maria Luisa Engels worked for many years as a controller at Opel. In the meantime, the Spanish-born artist has devoted herself entirely to painting. 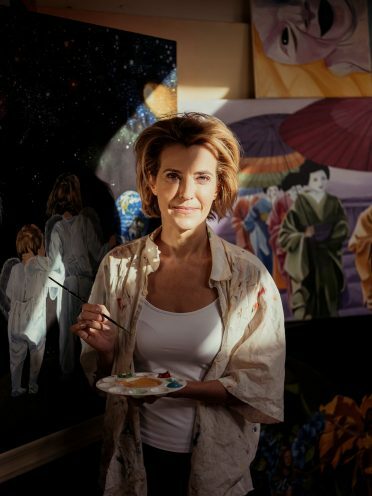 With her art parties, she invites you to awaken your own creative potential and discover the relaxing effect of painting. In three to four hours, everyone can immortalize their own experimental vehicle on canvas. “The beautifully structured, pure flowing surfaces of the brand concept vehicle are literally an intrusive template,” says Engels. While the Opel GT X Experimental gives a courageous outlook on the Opel models of the coming years, the second motif leads back to the beginnings of automobile production in Rüsselsheim 120 years ago. Discover the artist in you! The artist Maria Luisa Engels guides you step by step through the creative process. 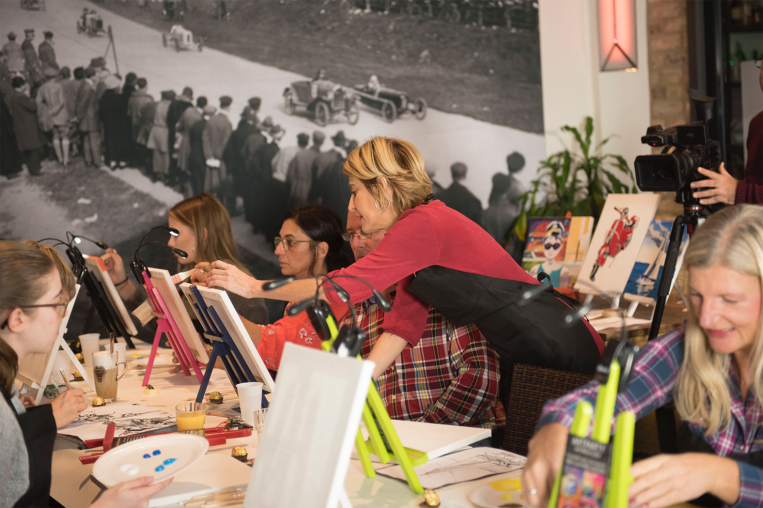 At the Art Party on Tuesday, May 7 (from 6 p.m. to 10 p.m.) in the F40 Las Brisas restaurant, anyone can create their own Opel artwork (also in Spanish or in English). With friends, colleagues or alone – Maria Luisa Engels offers a space for creativity and fun. You don’t need any previous knowledge, all necessary things like paint, templates and canvases are provided. The price for the art evening including all materials is 59 Euro per person. The price also includes a tapas buffet. You can register at Maria Luisa Engels by email info@artparty.de or from a private computer via the homepage www.artparty.de. Places are limited.